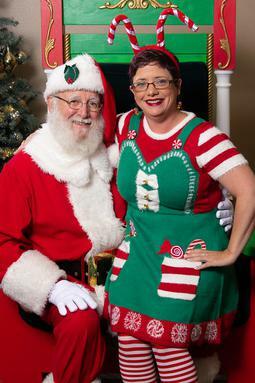 Santa Dale has participated in professional training provided by Santa Tim Connaghan's "International University of Santa Claus," Santa Ed Taylor's "Santa Claus Training," Santa Gordon Bailey's "Santa & the Business of Being Santa," and Santa Robert Seutter's "Christmas Performers Workshop." Dale is a lifetime member of the International Brotherhood of Real Bearded Santas (IBRBS). 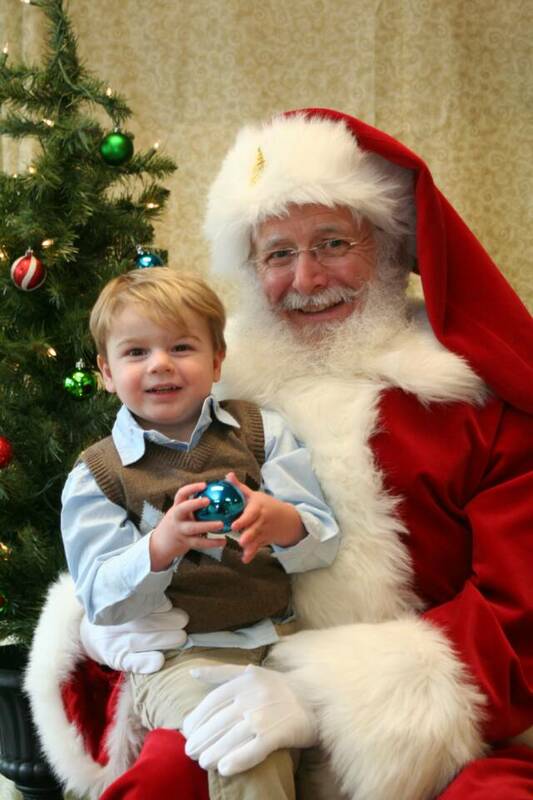 He also belongs to Santa America, ClausNET, and is a board member of NORPAC Santas. Keller Williams Realty, Univ. Pl.